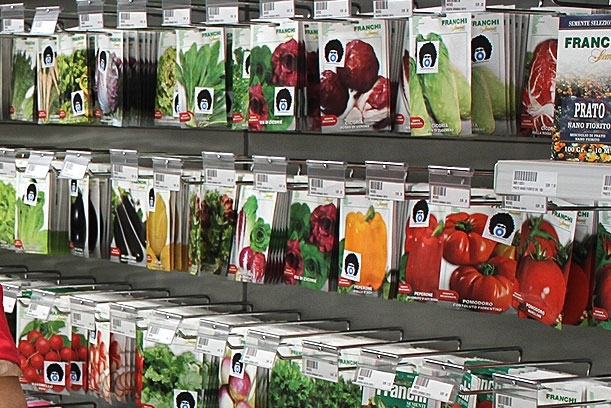 800 m² exposition where passionates of gardening, horticulture and do-it-yourself can find quality products at factory prices. 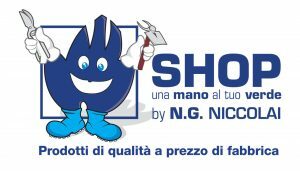 “Una mano al tuo verde” summarizes what NG Niccolai offers to the private customer: all professional products used by nurserymen (to be viewed inside pdf- catalogue) and specific ones for the home gardens and do-it-yourself as pots for garden and decor, lawn-mowner, products for plant care, soil, seeds, equipment for hobbyists and work clothing. 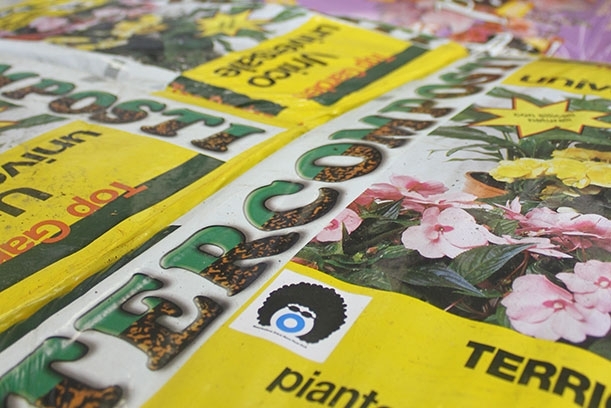 Our agronomist is at your disposal for assistance and free consulting for prevention and care of your plants and for all matters regarding horticulture and gardening: soil preparation, sowing, maintanance and pruning. 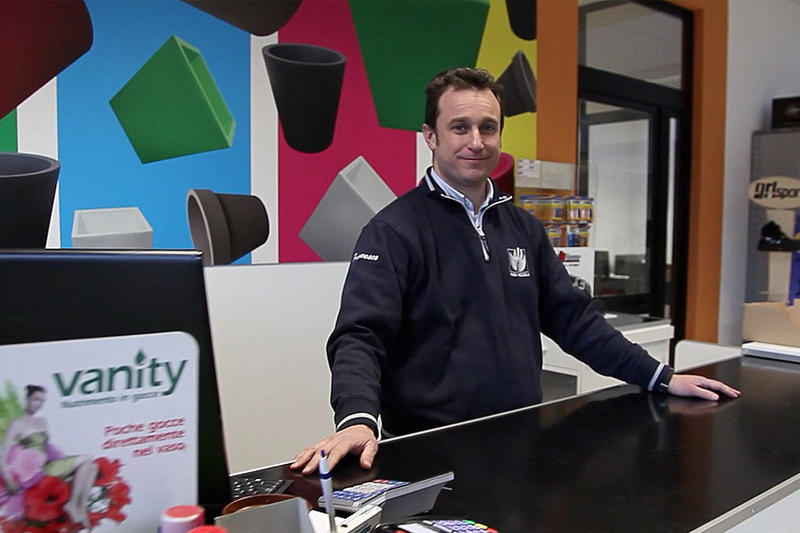 From Monday to Friday 08:00-12:30 and 14:00-18:30. 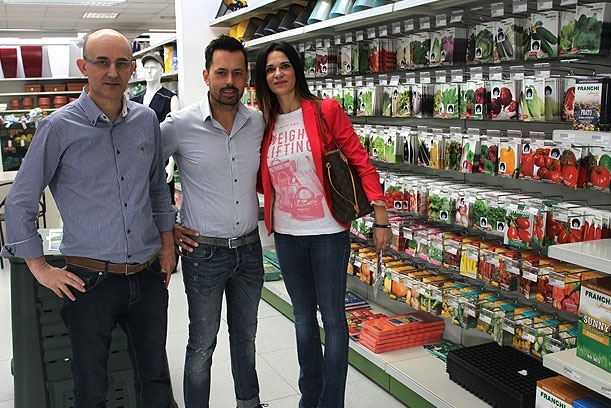 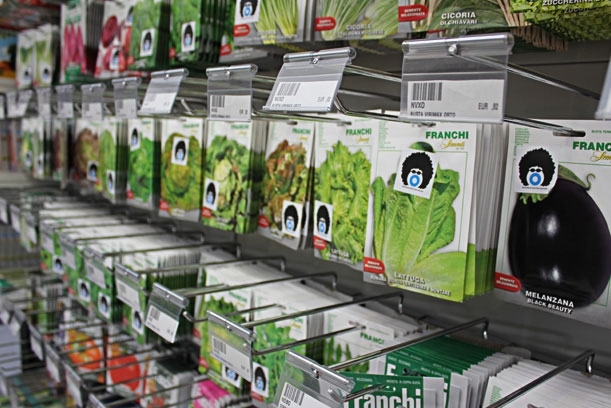 NG NICCOLAI has chosen as testimonial for its shop, NICCO – una mano al tuo verde. 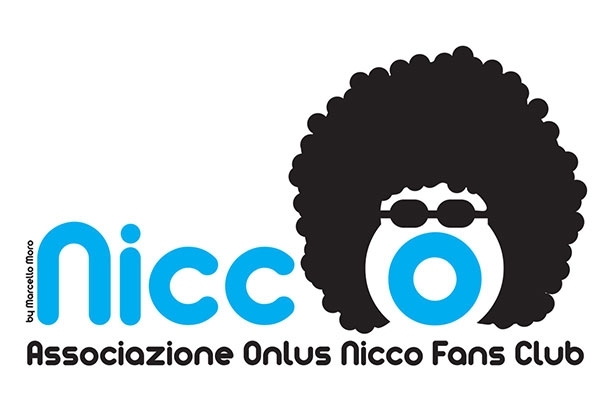 A name chosen not by case, with connection to Nicco Fans Club Onlus, the association created to support the little Niccolo’ affected by cancer . 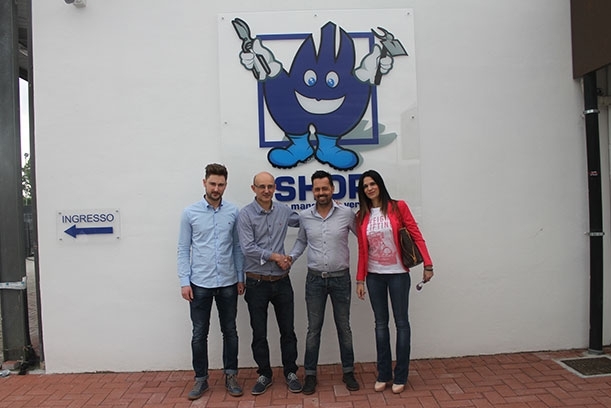 To support the activity of the association, one part of the income of the sold products at the shop goes to the Teenagers Project of the department for Oncology and Hematology of the children hospital Meyer in Florence.